Integrative Systems is a .net development company based out of Chicago, USA. We architect complex .net web applications and systems from the ground up that are flexible and scalable. We offer web or windows application development solutions as per solution need and we would deliver it within time line. 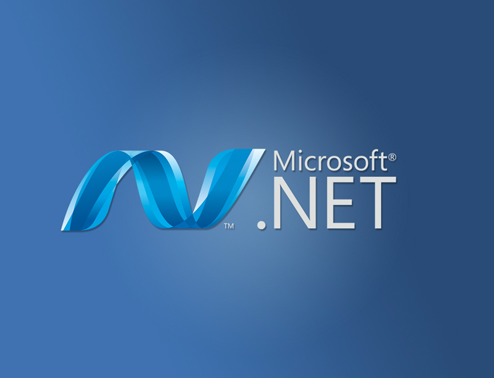 Our .net development services comprises of high performing teams whose focus is to utilise the latest technologies to solve your business problems. Integrative Systems have expertise to build modern day applications using frameworks like Angular, Knockout and ReactJS along with .NET Core and ASP.NET MVC Frameworks. While building the new age and modern web apps, Integrative Systems also helps to provide business solutions using latest technology like WPF, Silverlight, ASP.NET MVC, Angular. Integrative Systems helps to migrate legacy windows/web applications to modern age applications. We offer quality web designing services, user-friendly design features following the client standards to ease the future enhancement easy for them even without us. We have an excellent command over payment gateways and E-commerce enabled sites to deliver desired business requirement well within stipulated time.